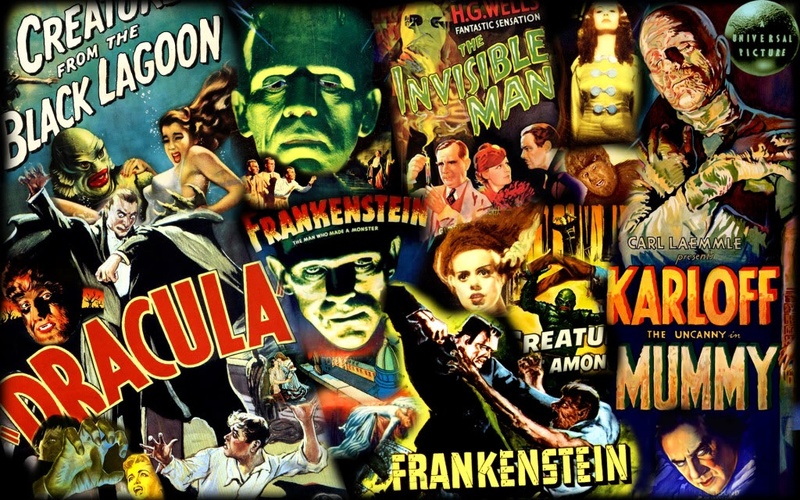 In honor of March Madness and all those crazy sports fans, we announce our Scary Movie Bracket for 2012 that will begin on Monday February 27, 2012. This year “rabid readers” will be able to vote 64 scary movies down to one to declare the scariest of all time! 2. Partipants can vote on the post or on our Facebook Page. Hint: You may have to scroll down to find that day’s match-up. 3. Voting will close at midnight Eastern Standard Time each day. 4. After we crown a champion on April 2, 2012 we will offer one lucky randomly chosen voter a “major award”. Tell your friends and vote often!